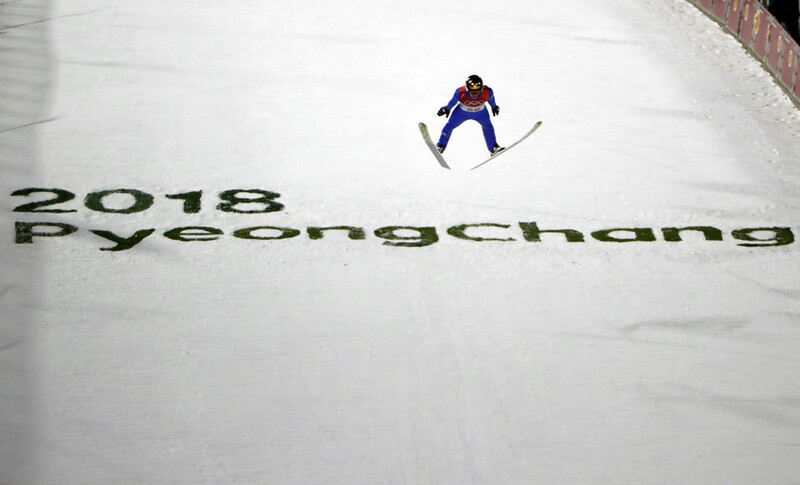 The PyeongChang 2018 Olympic Winter Games run from February 9 to 25. It is the first time the Winter Olympics will be held in South Korea. The PyeongChang Olympic village will accommodate more than 3,800 athletes and officials. Russian Winter Olympic champion Alina Zagitova is one step away from becoming the first figure skater ever to win all major titles in a senior season debut, as the World Figure Skating Championships kicks off on Wednesday. Now that the Olympic torch in PyeongChang has been extinguished and the athletes and fans have gone home, the US is wrestling with its worst performance in 20 years. 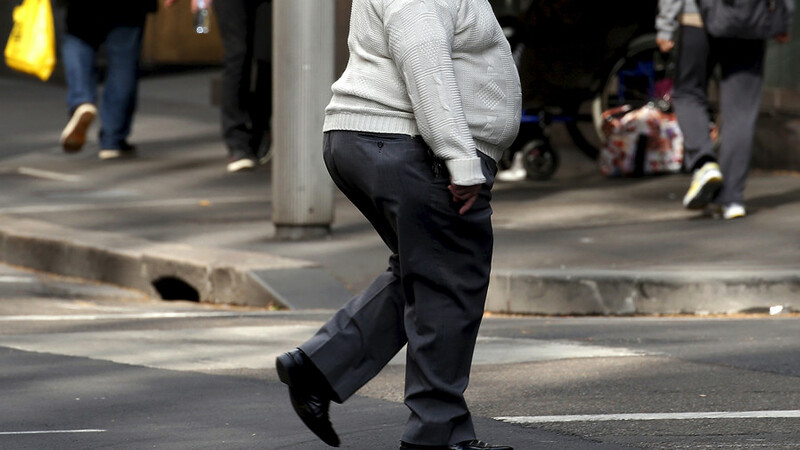 Could obesity rates be taking a toll on US athletic performance? 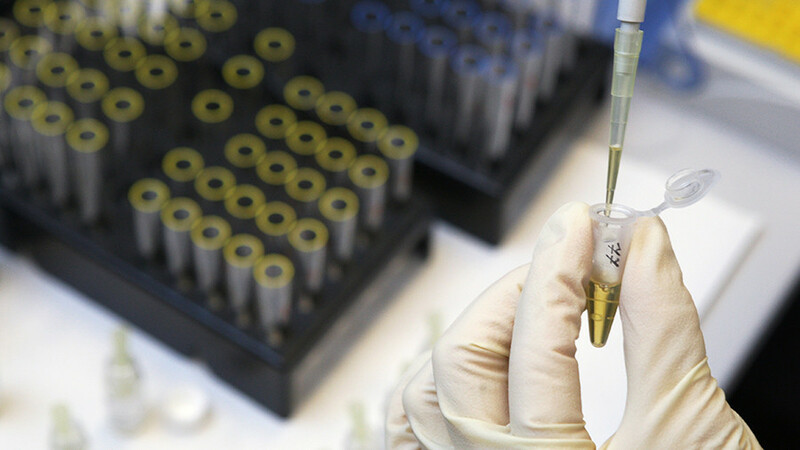 The Russian General Prosecutor’s Office will investigate the two cases of positive doping tests by Russian athletes during the 2018 Olympic Games in South Korea, a spokesman said. 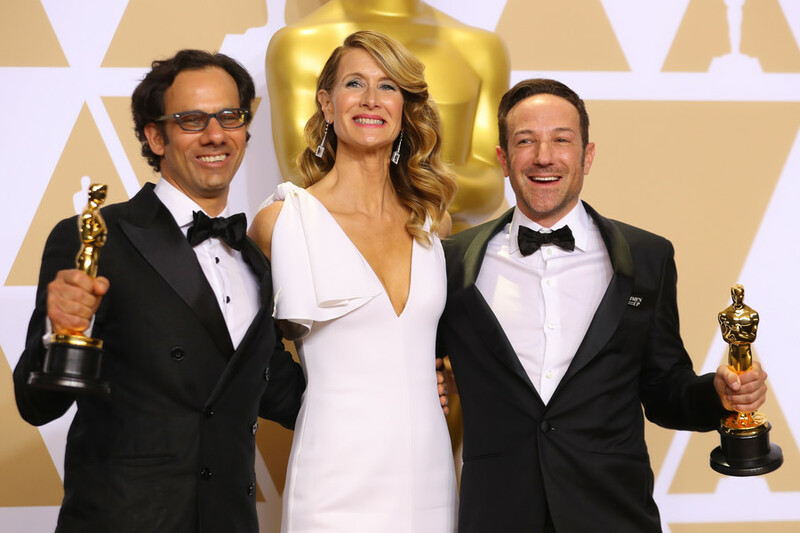 "Icarus," a documentary that credits claims of Russian state-sponsored athletics doping won an Oscar at the highly politicized awards ceremony. It beat another film praising the controversial White Helmets in Syria’s Aleppo. The PyeongChang 2018 Winter Olympic Games saw triumphs and victories mixed with falls and failures, as many athletes attracted public attention not for their results, but for sticky situations in which they became involved. 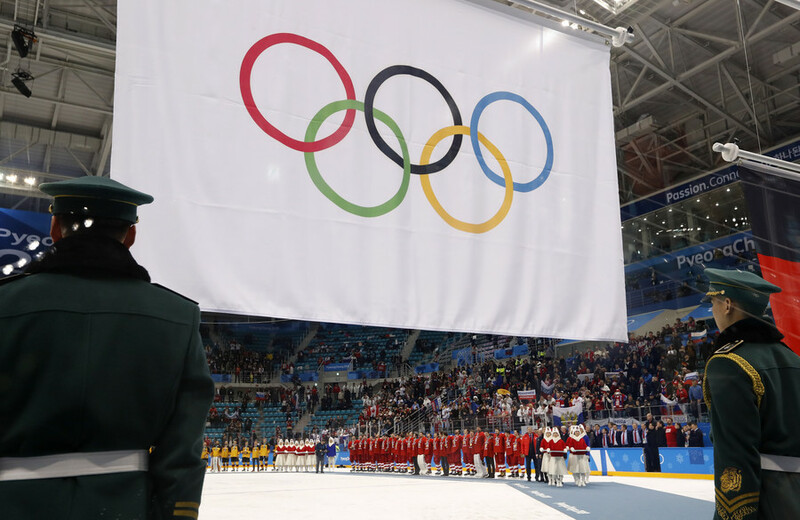 There’s a strong resemblance between sanctions Russia faces since 2014 in trade and commerce – and “sanctions” applied against Russia before and during the Winter Olympics in PyeongChang.